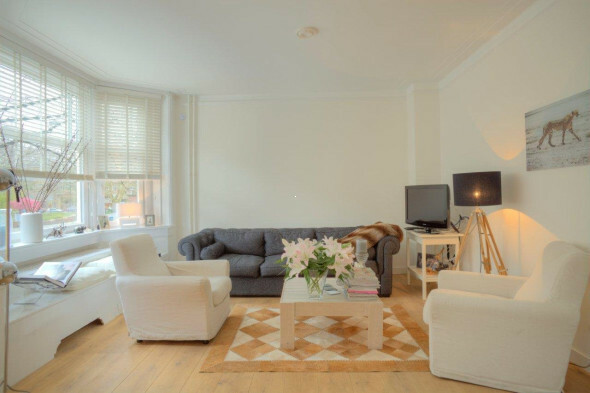 Mijn Huis Makelaardij is a real estate agency with 4 available properties in The Netherlands. 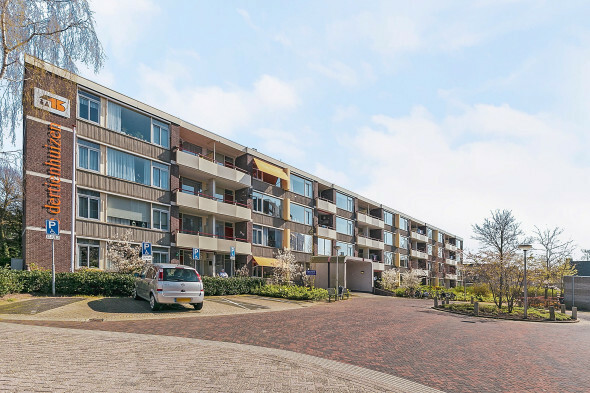 The agency is located at Zandvaartkade 1, Heemstede. 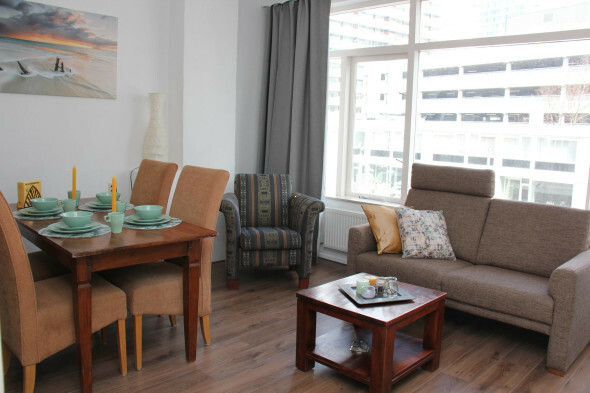 Are you currently looking for accommodation? 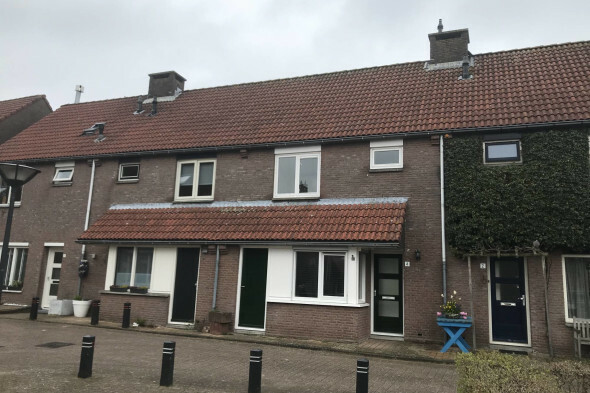 Below you’ll find an overview of all the available properties in the portfolio of Mijn Huis Makelaardij. If you have any questions regarding a specific property you can contact the real estate agent.